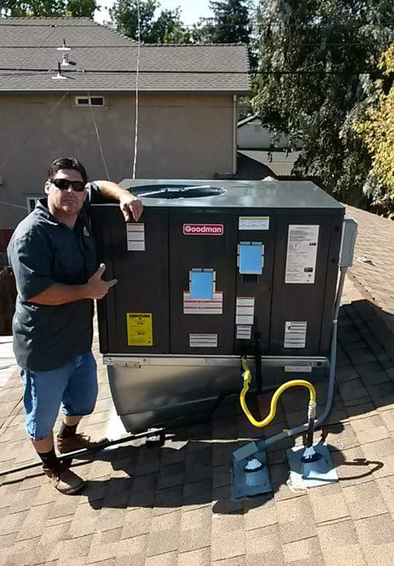 Since 2008 Hoskins Mechanical Resources a licensed and bonded Heating and Air Conditioning contractor has been striving to provide honest and exceptional service for Residental and Commerical properties. 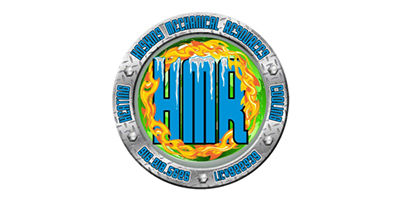 HMR services include service calls, repairs, preventive maintenance, and installs on any major brand equipment. 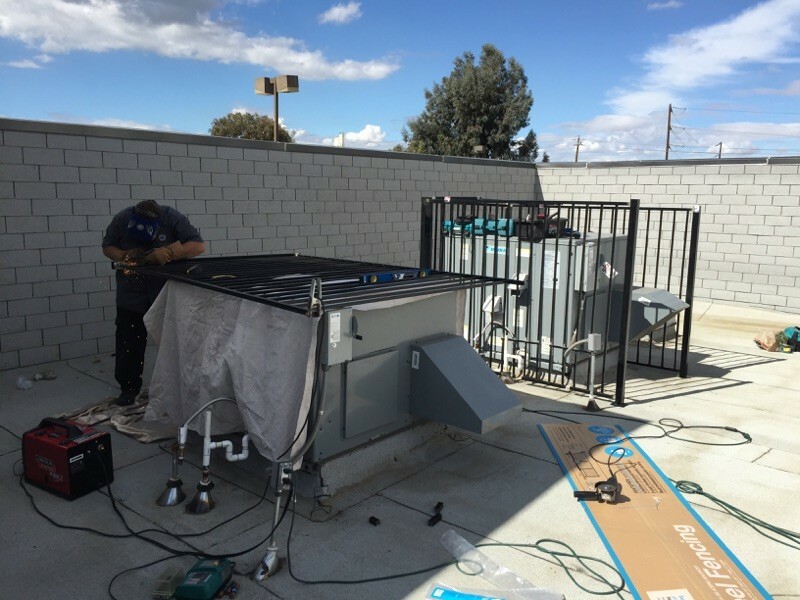 We also provide dryer duct cleaning to keep your dryer running efficiently and lowering the drying time on every load.